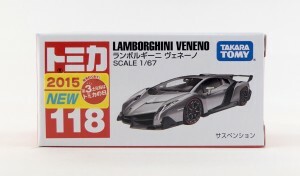 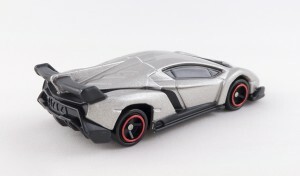 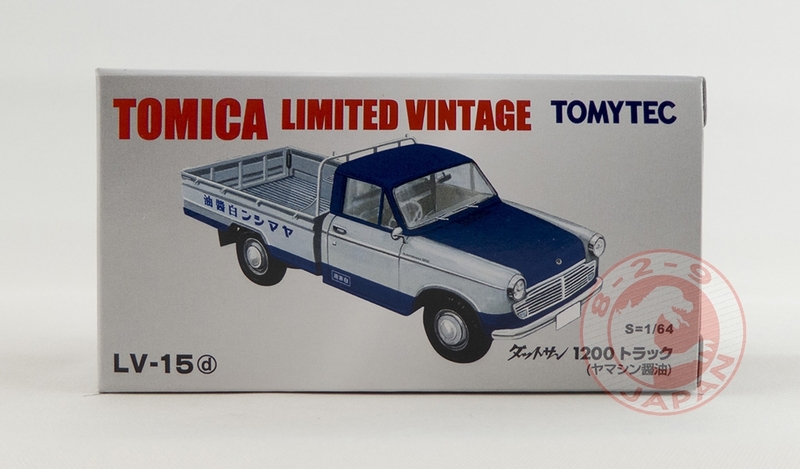 A few limited edition Tomica cars have been added to the shop. 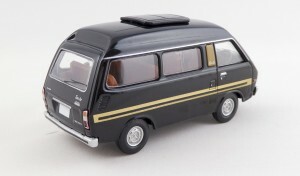 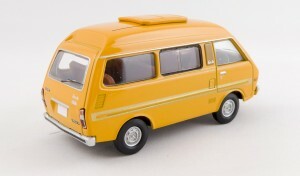 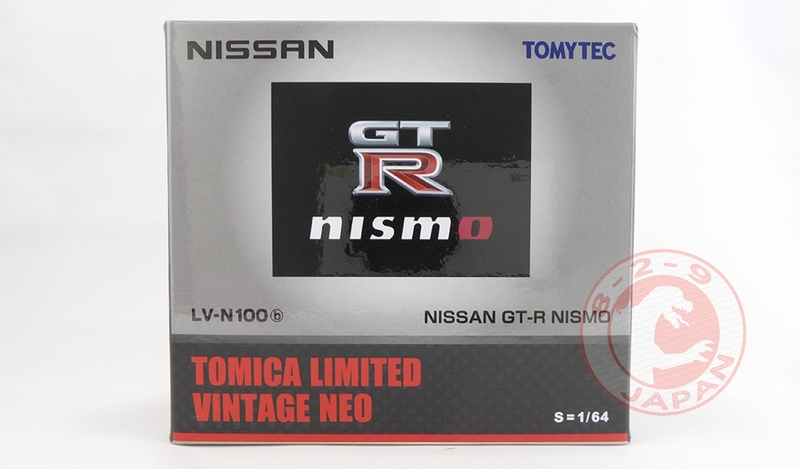 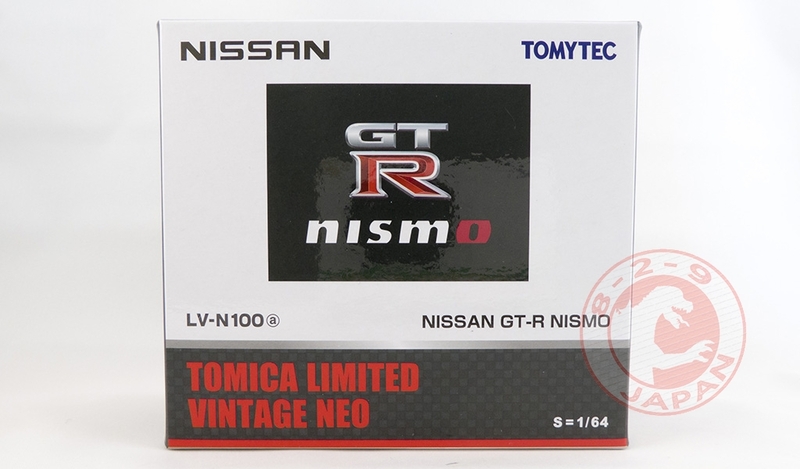 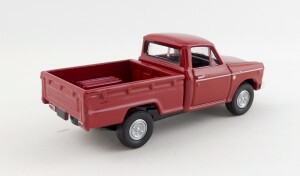 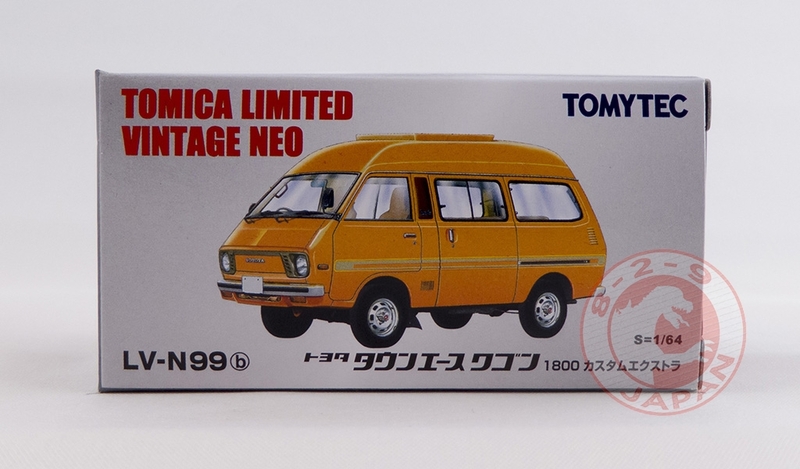 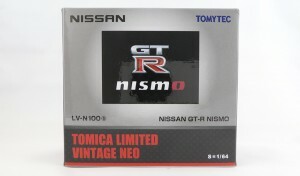 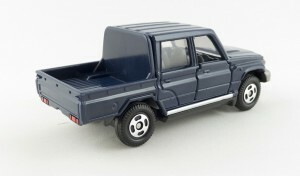 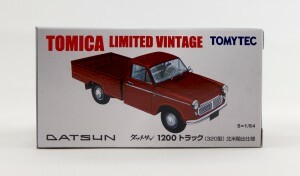 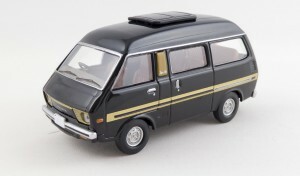 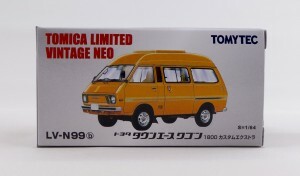 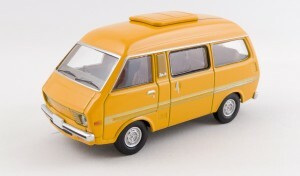 Tomica Limited Vintage are still available as well as Kyosho 1/64 models. Not many new models this month, but they were very anticipated. 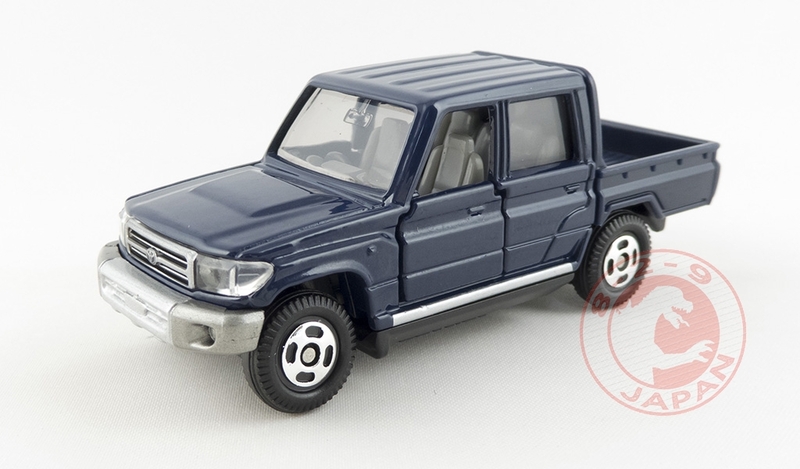 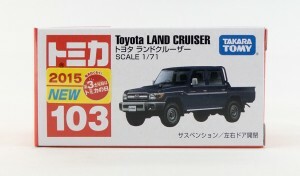 The Toyota Land Cruiser is already one of the most popular Tomica, no doubt we will see more versions in the future. 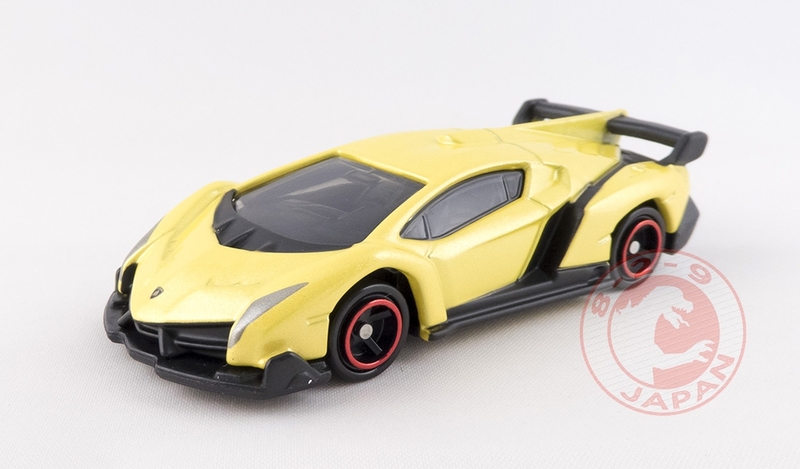 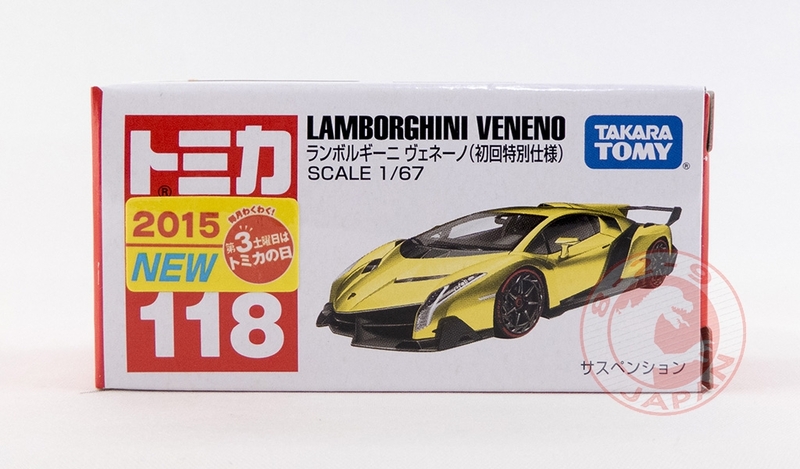 The limited edition yellow Lamborghini Veneno was preyed upon many collectors and was sold out in many big shops in Tokyo in a few hours ! Many more Tomica models to come next month with Regular, Long, Dream Tomica, Retailers exclusives and the reboot of the Hyper Blue Police line. 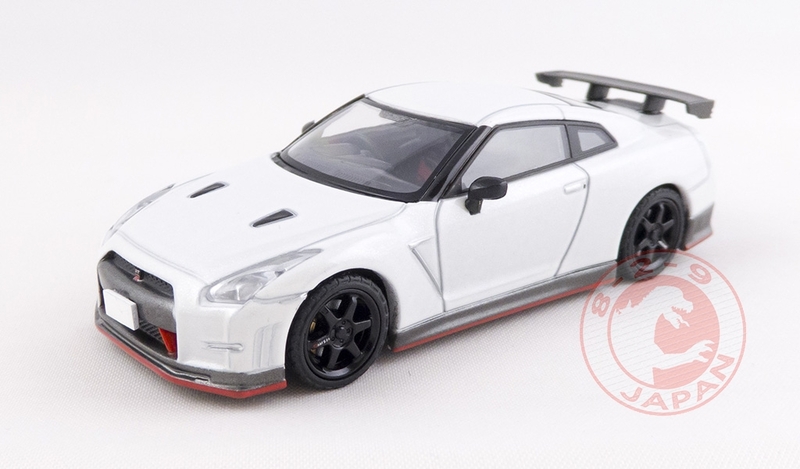 The GT-R Nismo is finally here ! Needless to say that this is the best 1/64 version of the GT-R to date. 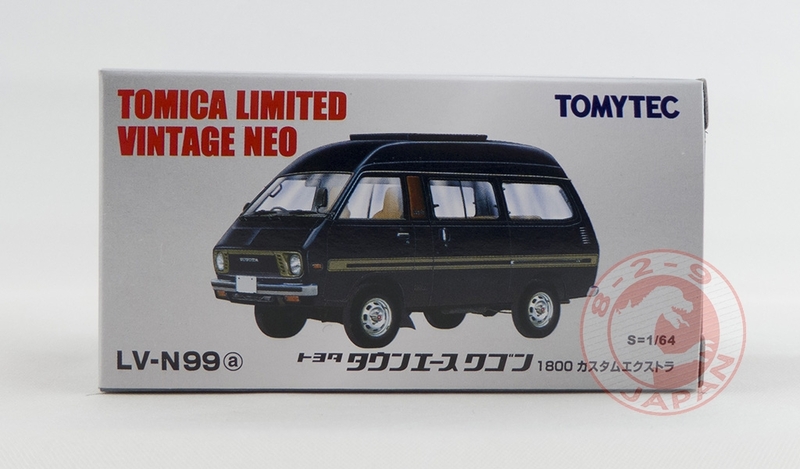 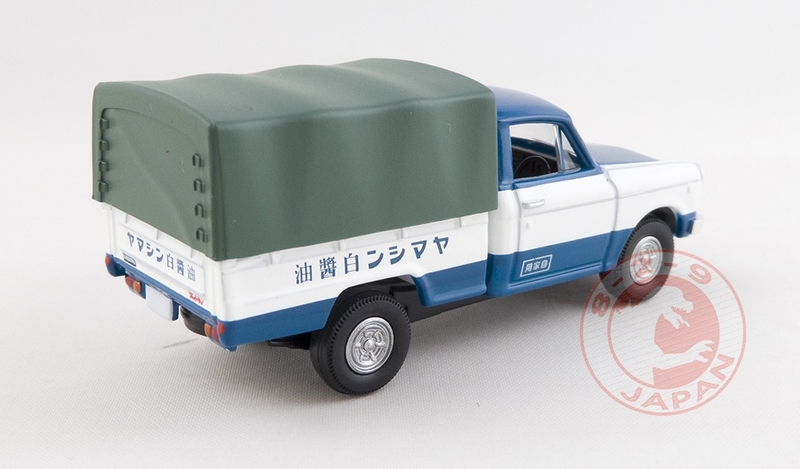 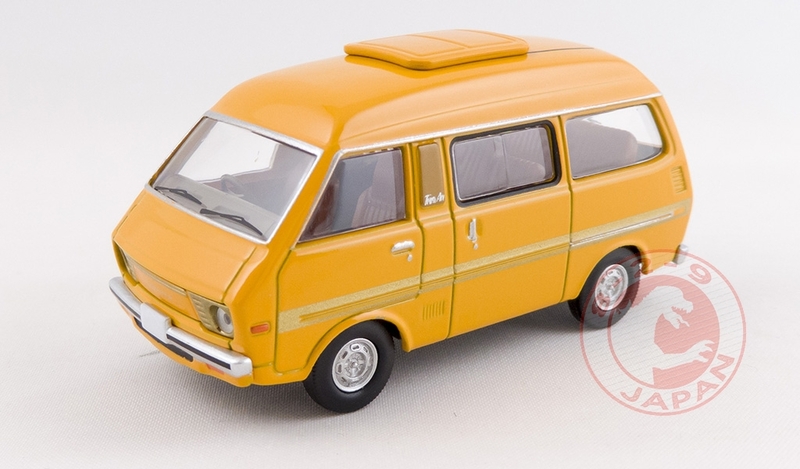 Next up are the regular releases with another version of the Toyota Townace, a new color for the Datsun Truck as well as the second car in the Nihonsha no Jidai sub-collection (where is the first one?) 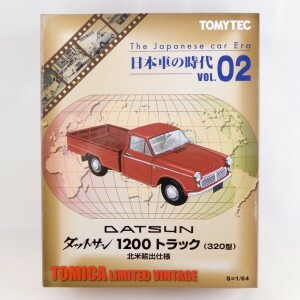 officialy dubbed “The Japanese car Era” in English. 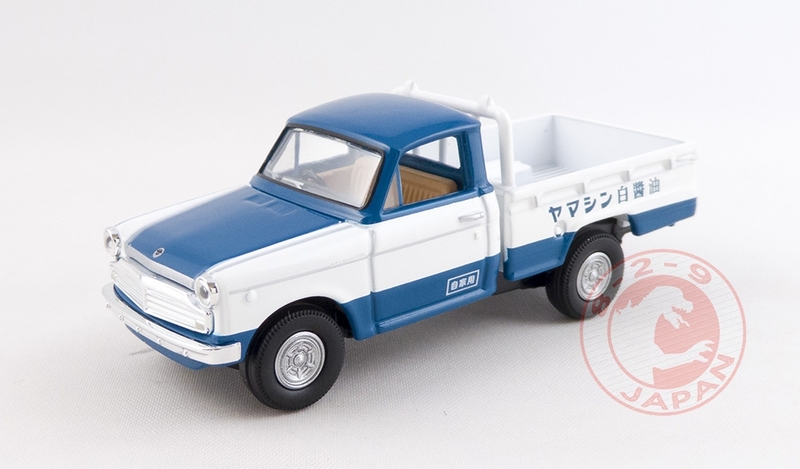 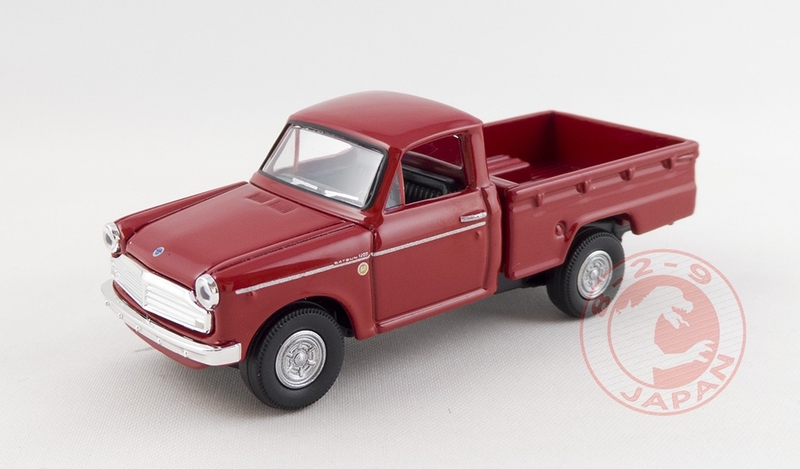 The big box of the left-hand drive Datsun Truck is really well designed. The n-attack package version of the GT-R Nismo is coming next month ! 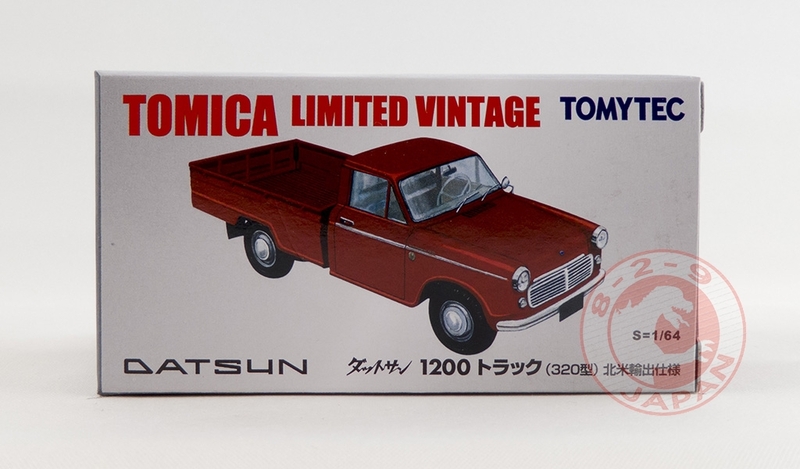 More than 60 Tomica Limited Vintage models and sets are now on sale in the 829 Japan Shop. And some Kyosho 1/64 cars are still available. 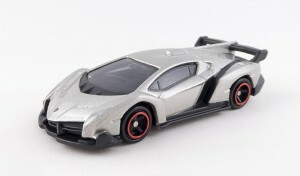 Kyosho continue its collaboration with the SunKus stores in 2015. 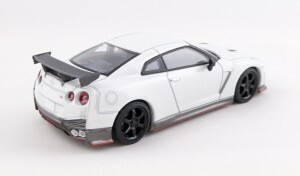 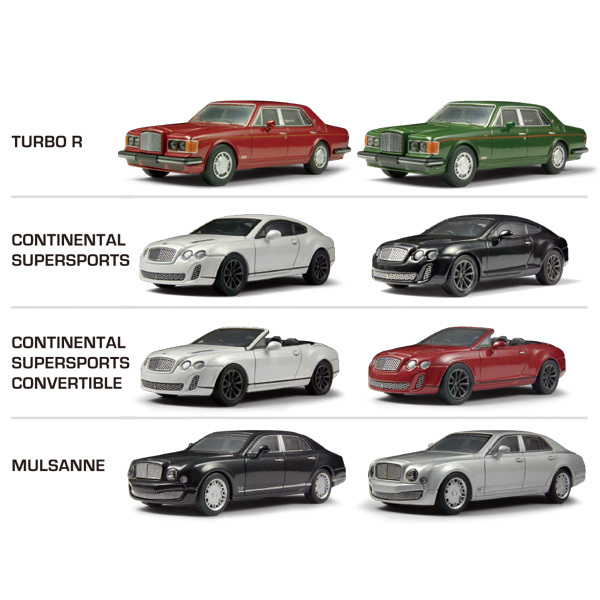 After recycling old models with the Skyline & GT-R Neo collection, the Japanese brand is ready to introduce brand new cars with the Bentley Minicar Collection in March. 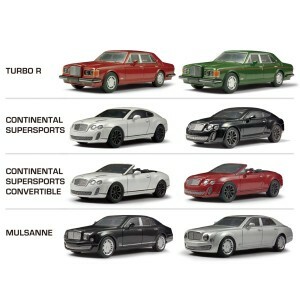 This collection includes 8 models as usual, but only 2 different colors instead of 3 like in the previous collections. 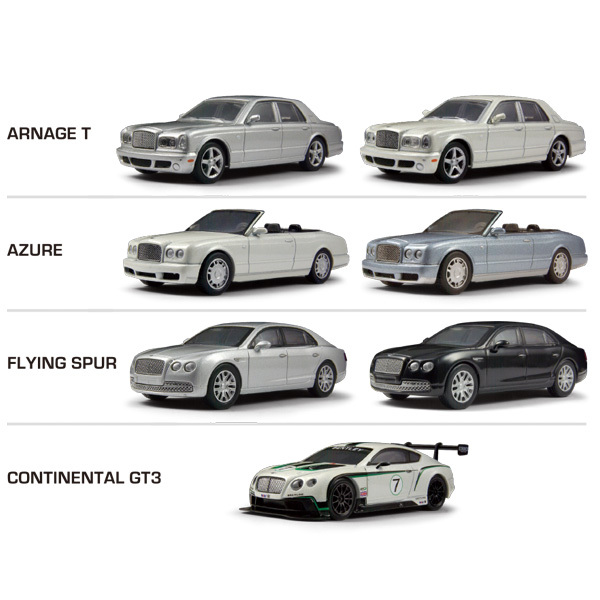 There will be a secret model for a total of 16 different cars (probably a blank version of the Continental GT3). 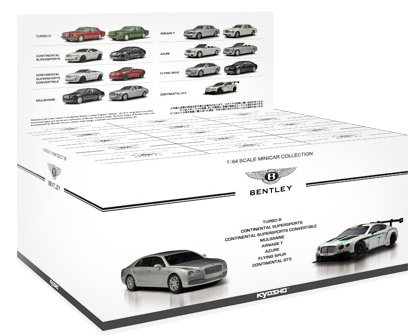 The case will include 15 boxes and should include one of each model (and the secret version eventually) making it easier to complete the collection. 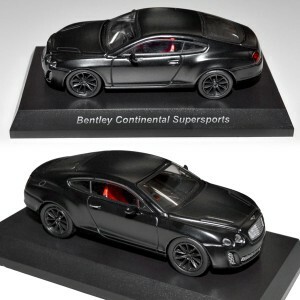 Circle K Online (ex Karuwaza Online) will once again sell their exclusive version of a car : the matte black Continental Supersports.